Man have a very complicated relationship with nature. It has been that way ever since Adam allegedly took a bite from the accursed apple. Because of mans aspirations for future development, mans intentions tends to clash with nature. This is very apparent with those that dwell inside the massive confines of the ocean. The survival of Whales has become more impending because human greed and ignorance threaten their survival. Lets look at some key things to know about Whales. Whales are disappearing at an alarming rate. These sea creatures face radical extinction far more than any scientist ever predicted. Their habitat is under threat, and if something is not done soon, future generations will think of whales as we think of dragons and dinosaurs; like nothing but fairytales. These sea mammals maintain a delicate balance that keeps the ocean ecosystem in proper function. They are guardians of the seas. Without a properly functioning ecosystem, life as we know it would change in cataclysmic ways. Whales play a prominent role in balancing the oceanic food chains. They help to regulate the species of other sea animals so every animal can thrive in a system that is well supported. The sea mammals also positively impact our lives by promoting CO2 absorption in the ocean ,thereby stripping greenhouse gasses from the atmosphere. Whale poop is essential for the survival of marine plants that absorb carbon. Then again as they swim with their massive bodies, they push sea nutrients to the surface, where aquatic plants feed and absorb carbon. A few whales could accomplish the work of many acres of forest on land. Whales also promote tourism for economies around the world. 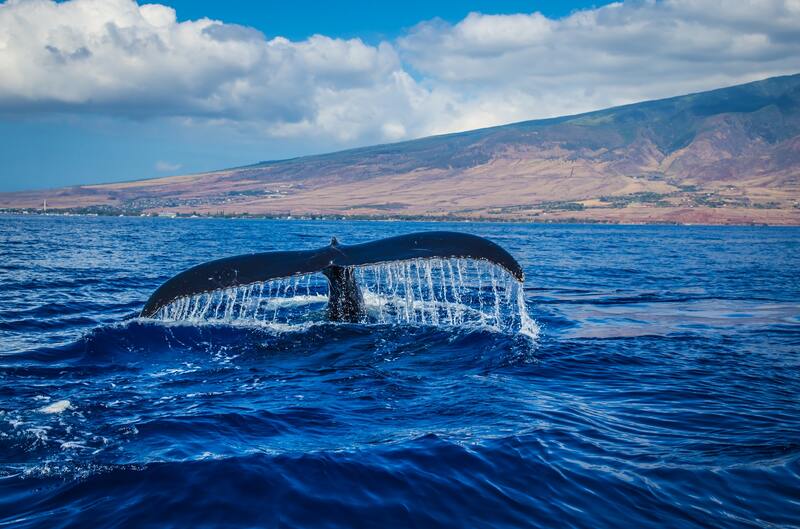 Whale watching is a venture that attracts more than $2 billion every year. The industry is ever growing, sustaining coastal cities, creating employment and playing a critical role in the global economy. The world has somehow chosen to remain blind to the environmental and economic benefits of whales. Commercial whaling is still in existence in many countries. However, that is not the only whale killer. There is ocean pollution and global warming as well. In Iceland, for instance, commercial whaling is still legal, and whalers focus on the minke and fin whales for domestic use and exports. Japan most recently withdrew from the IWC and vowed to go back to commercial whaling in 2019. Whale hunting is legal in Norway after they withdrew from the IWC in 1993. In all these countries there is a large number of whales killed every year for food, manufacturing, and exports. The melting polar ice and rising ocean temperatures interfere with whale habitats at sea. Whales now have to travel longer to find food due to migrations of aquatic life brought about by the increasing temperatures. In some cases, the food sources die due to acidification when the seas absorb excess amounts of C02. Today, the oceans are a scene of oil spills, plastic garbage, strange noise from fishing tankers and chemical spills. There are also military drills with increased boat traffic and other sorts of intrusion to marine life. This water and sound pollution at sea negatively affects the survival of whales and dolphins. It is pretty straight forward. All the world governments need to ban whaling and take measures to reduce greenhouse gas emission. Everyone should also play a role in reducing ocean pollution. Whales are man’s best ally in the fight against climate change. The legendary whale poo can indeed help to save us from self-destruction. The only noble thing to do right now is to increase our efforts in protecting this animal species.